Mechatronics is in most of the European countries still the profession in which the need for competent and qualified staff exceeds the number of formally educated professionals. E-training in mechatronics presented in this paper is developed in order to at least partially fill that gap. MeRLab training (Innovative Remote Laboratory in the E-training of Mechatronics) offers innovative way for acquiring knowledge and skills in mechatronics by offering the high-quality educational materials enhanced by the remote exercises executed on various mechatronic devices and constant supervision of the training instructor. As a basic educational approach, the problem based learning was chosen. During the training this approach was stimulated by introducing a number of complex, practically oriented exercises that finish with the remote experiments. Pilot testing of the training was executed with 60 participants, mostly professionals from related fields such as mechanical and electrical engineering. Most of the participants are employed in the industry, while some were the teachers from secondary or high vocational schools. Feedback from the participants shows that overall response to the training is very good, as the majority of participants think that the training fulfils the goals, that the materials are clear and concise, that the exercises and tests are adequate, and, that the whole learning contents is excellent. Rojko, A., Hercog, D. & Rozman, D. (2009). E-Training in Mechatronics for Professionals: Implementation and Experience. 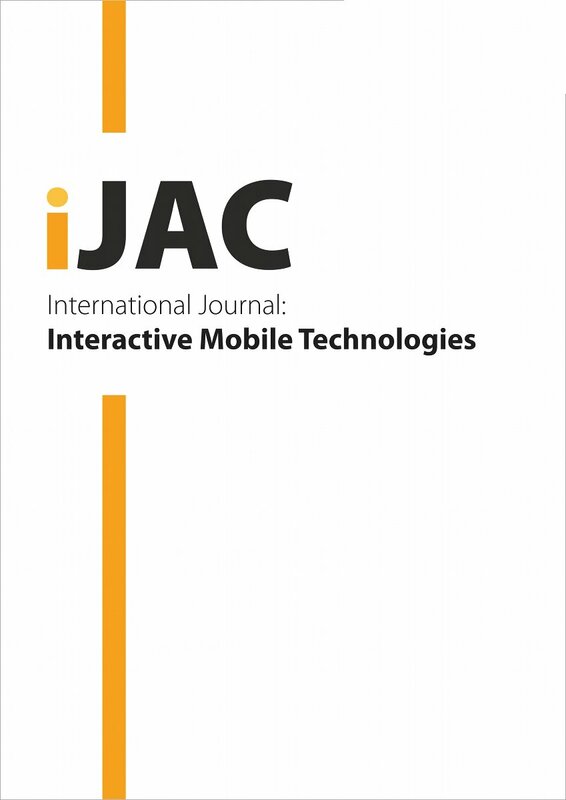 International Journal of Advanced Corporate Learning (iJAC), 2 (2), 25-33. Kassel University Press GmbH. Retrieved April 24, 2019 from https://www.learntechlib.org/p/45693/.